Passionate, genuine and creative simple girl striving daily to keep my inner rebel warrior alive. I just wanted to share my love for music, with a list of my top girl guitarists. Why? Well we often hear about guitarists, but mainly guys. Rarely, do we hear SHE has influenced rock music. Music for me is my everything. For any situations, when I decide to plug my earphones, I just escape to a better world. My preferences rock, alternative rock, blues and blues rock, folk and folk rock, punk, metal. These styles are very satisfying sounds for my “speedy” nature. For me she’s the ultimate Queen of rock! So talented but sadly did not seem to have lived a very happy life. If I could go back in time to relive in a new decade, for sure I would want to be go back as an adult in the 60’s / 70’s and enjoy all the key concerts of this major decade for rock music. 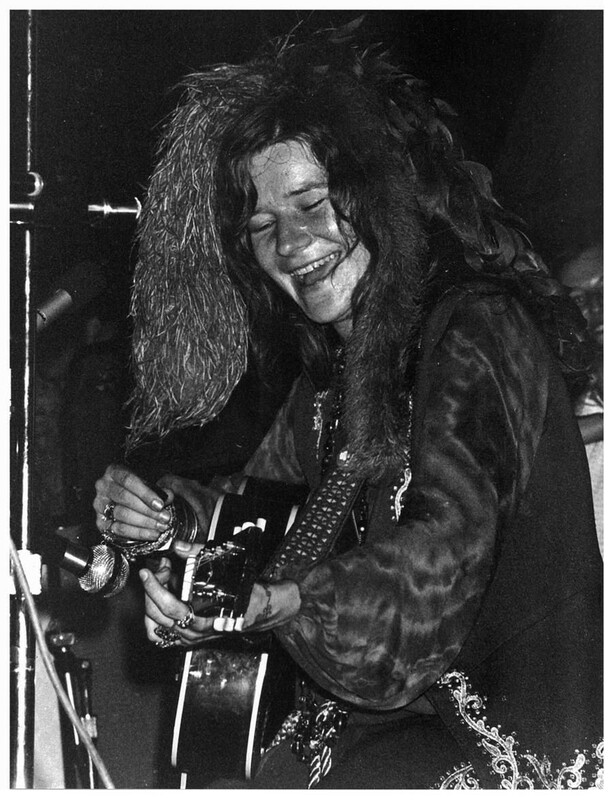 Yeah with Janis I am cheating off course, we rarely saw her playing guitar, but her voice and energy must have influenced the rest of the top girls guitarists of my list so here is a rare picture of her playing guitar. The first time I heard the “Crazy on You” riff I was awestruck! It was just years later that I realized that the main riff was not Heart but really Nancy Wilson. My brief statement for this one is that Nancy Wilson should be given more credit. This is not said as often as it should. I was skipping a class in high school and listening to Montreal’s best rock music radio CHOM, when I heard “I Love Rock ’n’ Roll”. Again it got right in my soul. Janis had to be the major influencer of Joan Jett. Janis could have been her mentor. Did the student surpass the mentor? Maybe? 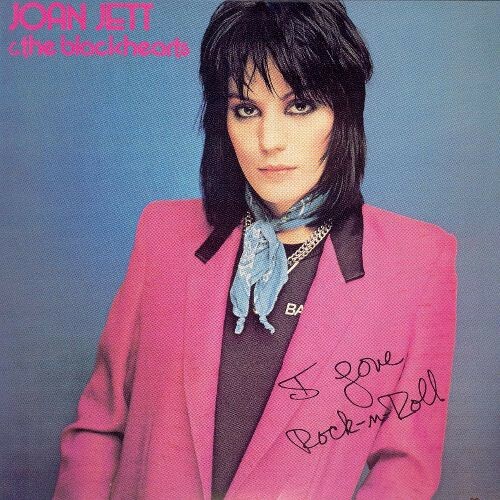 I saw Joan Jett in concert for the first time of my life at the Osisko En Lumière summer festival in Rouyn-Noranda (Abitibi-Temiscamingue) in 2012. I was 44, way past my high school years! But hey what a show. She almost did not make it since her private plane leaving New York went through a major storm. It rained all afternoon, one minute before the show started it stopped. She came out on stage right on time, starting with a blast with non-stop hits. Jumping around filling the entire stage, going down to sing along the crowd. Exchanged regularly and was so generous with her fans. Finishing with many extra songs and doing a cover of Janis (off course)! I left the show with a big smile and thinking I could check off Joan Jett from my must-see list. She had performed as I had imagined her back then in high school. For me she’s the female version of Bruce Springsteen. 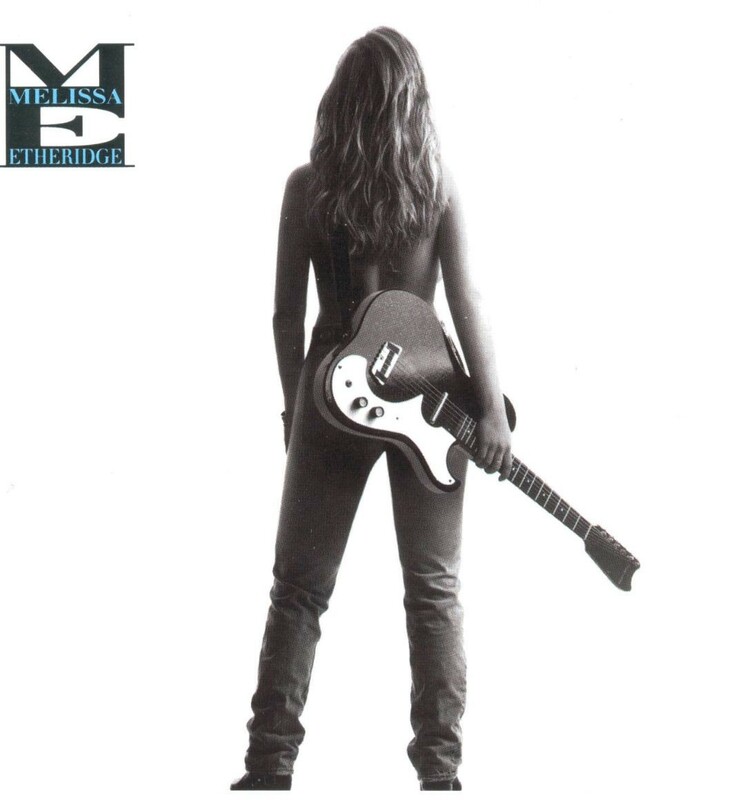 Her song “All American Girl”falls into the purest form of raw American rock. I had the chance to see her last year at the Festival d’Été de Québec and again I was not deceived. Her performance was flawless, very generous and covered various older key blues classics that has influenced her career. 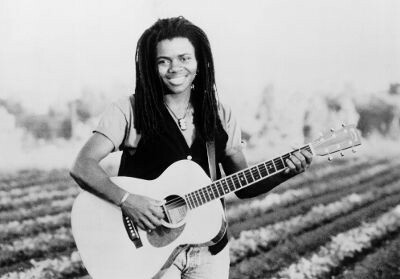 Tracy Chapman falls into a special category which is a transition between blues and blues rock. Her song “Give me One Reason” is a perfect example. I discovered Melissa Auf Der Maur through her live performance with the group Hole in summer 1994. 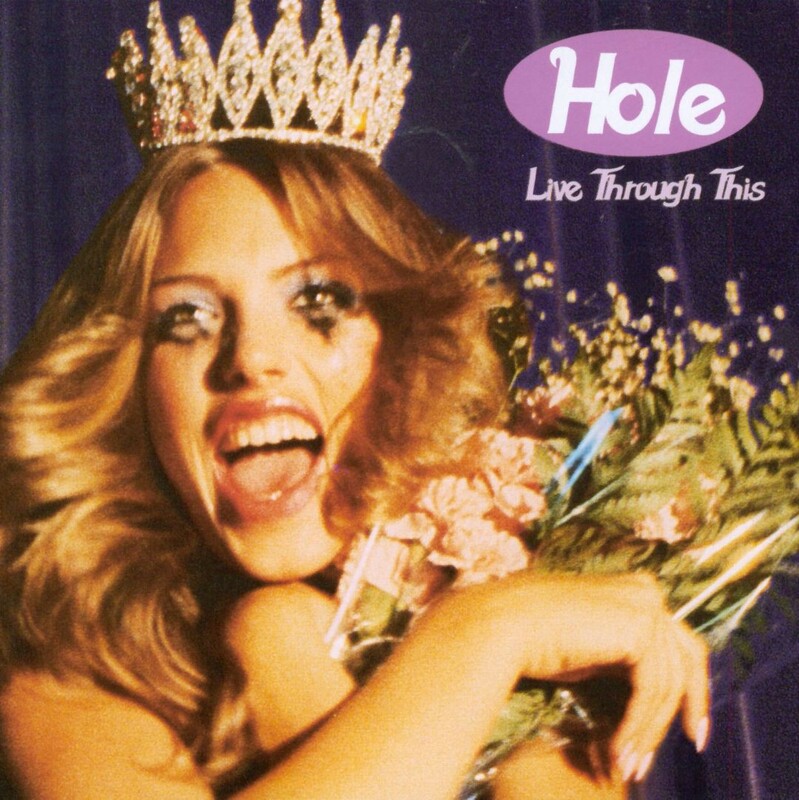 She replaced Kristen Pfaff, the original bassist on the original Hole album, Live Through This. 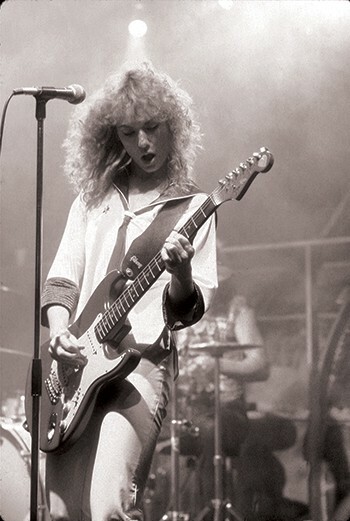 Melissa Auf Der Maur, also continued to develop her talent through her collaboration years with the Smashing Pumpkins. So here, I could also wink at Kristen Pfaff’s talent on the original album which came out in April 1994, approximately a week after Kurt Cobain’s death. The first hearing got me completed hooked. I had bought the CD version of Live Through This. Back then, when I decided to listen to the CD, it was automatically in the repeat mode. I knew the songs’ lyrics by hard and was my way of venting through university during my masters studies. This year I spoiled myself with the vinyl version and I have to be careful for both my turntable and my vinyl while listening to it. The songs on the Live Through This album has a funny and uncontrollable effect on me to get up, dance and jump around, scream and sing along the entire listening. 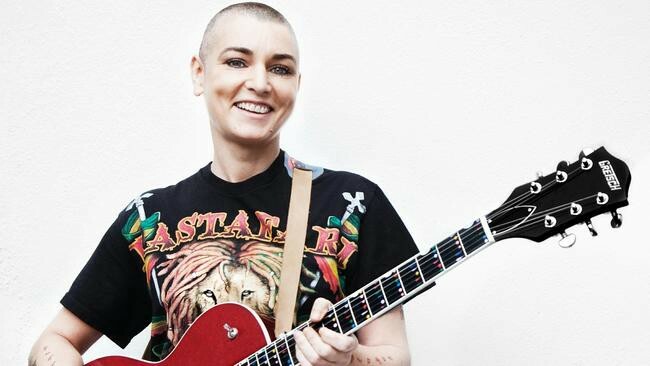 She stated in several interviews, her father had offered her a guitar when she was an adolescent and openly repeats it has saved her life. She lived mostly with an abusive mother that would keep her locked-up for days. She had the guitar to escape to a better world during her darkest years. The intensities of her lyrics is often backed by her guitar. Her songs “The Last Day of our Acquaintance” or “Take Me to Church” illustrates her talent. 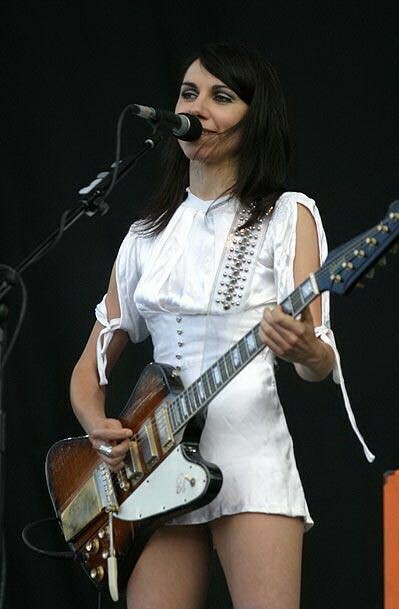 PJ Harvey is a very versatile artist playing several instruments. Her songs “This is Love” or“Com’on Billy”. She is a natural live performer. I wonder why her songs are never heard on commercial radios? Oh yeah she must be too talented for them. Yeah, that’s me attempting to be sarcastic. I am ending my top girl guitarist list with the song “Plump” from the Live Through This album to get you off your chairs, dancing, jumping, screaming and singing! Yep perfect guitar riffs listening to vent off any given day! Women of Hip Hop, Kamala Harris and Breaking the Fourth Wall.